Weight Watchers POINTS and nutrition facts on every skinny recipe. 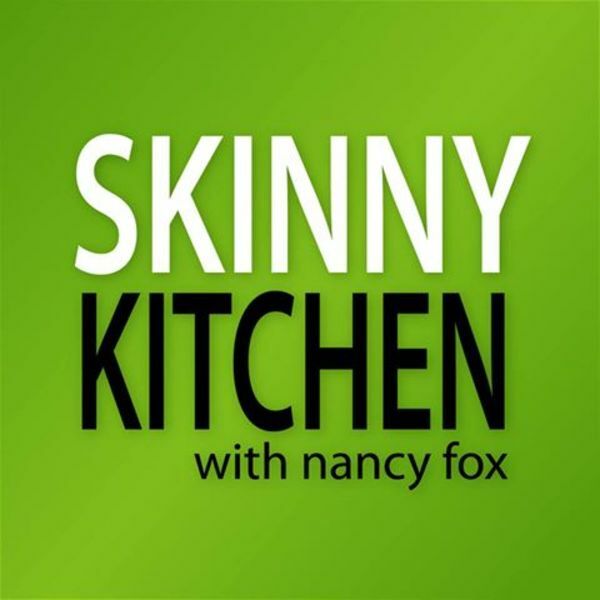 Please join me on Facebook.com/SkinnyKitchen for more healthy tips, cooking tips and food finds! I love everything about food. Each week on my website, skinnykitchen.com, I share lots of reduced-fat and calorie recipes with Weight Watchers POINTS and nutrition facts on each. Plus, cooking, shopping and healthy tips. 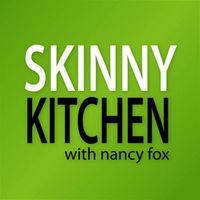 I hope you'll join me at, http://www.skinnykitchen.com and on Facebook.com/SkinnyKitchen. Happy cooking and baking! Hi Nancy, Can't wait to get some of your recipes, I'm trying to cook healthier. Or, just leave me your email here and I'll input it for you. Thanks for stopping by Nanette. I some of my skinny recipes for work you! Hi Nancy; Thanks for the friendship! I look forward to sharing recipes with you. You have some really great looking recipes.